CLUTTER isn’t just stuff in your closet. It’s anything that gets between you and the life that you want to be living. -Peter Walsh-. A couple of times a year, there is a city-wide document shredding event and lots of people go to the drive-thru and wait in long lines just to get sensitive documents shredded. It’ a big deal! The last time I was there, with boxes of old files, I waited in line for over an hour to get rid of stacks of stuff at one time. After it was done, I felt a big relief, a weight was lifted and driving back home I had a sense of freedom and a pep in my step. And I wanted more of that feeling, so I tackled my closet, letting go of things and stuff that no longer served me. It was one of the hardest yet most rewarding decluttering and letting go experiences that I’ve ever had in my life. 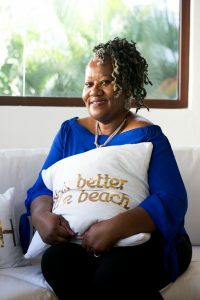 Making the choices of what to keep and what to let go of, resulted in bags of blessing for others and a beautifully organized closet that brings sparks of joy and a smile to my heart and face every time I walk through it. If you are like me, Letting Go of anything, especially when it has been around for a while, is hard to do. Whether it’s stuff, things, clothes, papers, books, habits, even people, you name it. Did you know, the very act of getting rid of stuff and things that no longer serve you, is a key part to moving forward and closer to living the life you want and love, your best life. You will be amazed how letting go, getting rid of the Old, and how decluttering one area of your life, will make room for a new you. Is your closet budging with clothes, shoes, stuff and things you don’t wear for one reason or the other? Yet, you are holding on to it. Are your bookshelves overflowing with books you have had for ages and not read and have no desire to read? Yet, you are holding on to them. Do you have hundreds of unread emails or stacks of old papers and there is no good reason to keep them? Do you have keepsakes, just because someone gave it to you or its in good condition? But, only you really know what it is for you, but the key is, you do know what it is! While our focus today, is letting go of things and stuff, as you go through the process, you will recognize unhealthy habits and people that no longer serve your best interest. It’s your time now, to surround yourself with only what brings you sparks of joy and the things you love and gives life. 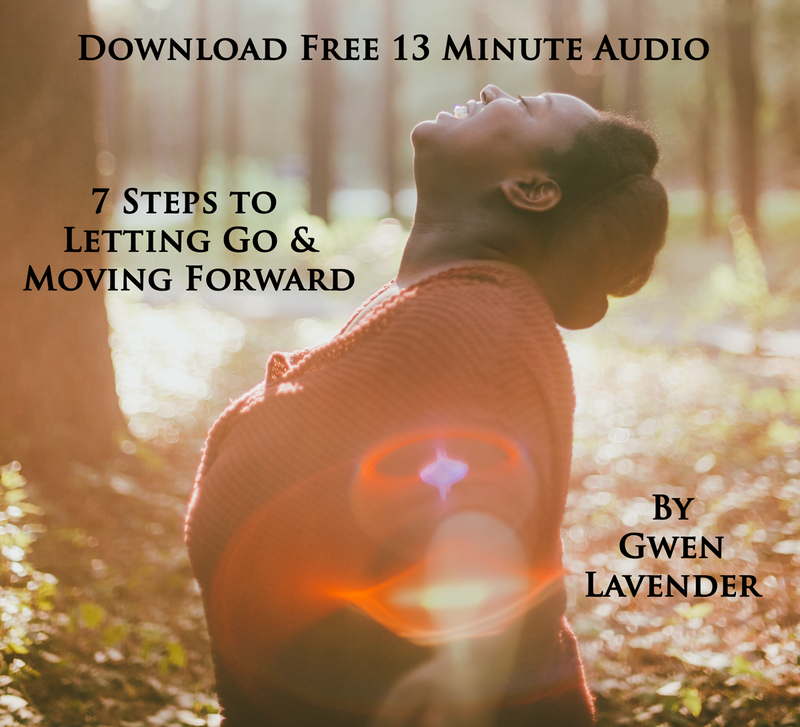 If you want more support with letting go and making room for the new you, I have created a free audio with you in mind to help you remove obstacles in your path that are keeping you from living your best life. 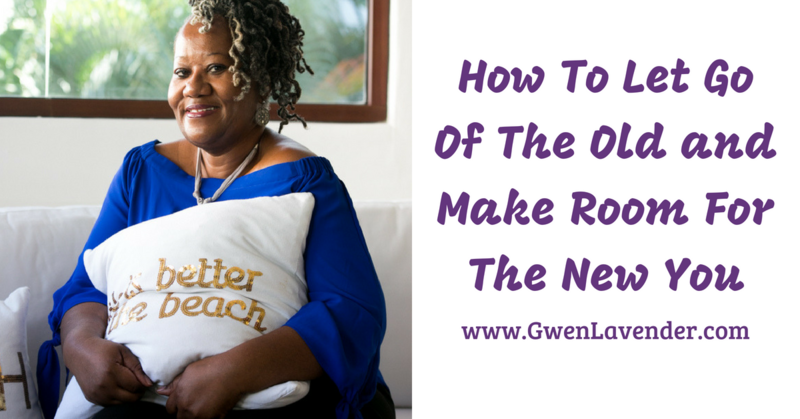 Click here to grab you FREE audio, Letting Go and Moving Forward.